Police got a warning too late to stop a woman from killing her husband’s mistress and then turning the gun on herself. 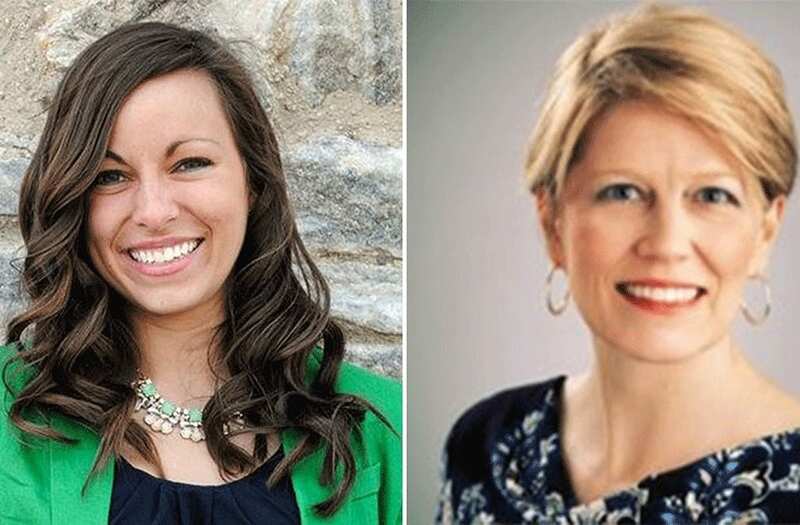 A Radnor Township resident emailed local police that a woman was seen casing Meredith Chapman’s home two days before she was killed. The tip didn’t come in until 16 hours after police found the Villanova University executive’s body in the kitchen of her home, as well as that of Jennair Gerardot, who police believe did the shooting. “We received specific information that somebody had that lady standing in her driveway with binoculars probably sizing up the house or possibly observing the pattern of the female victim,” Chris Flanagan of the Radnor Township Police Department told CBS affiliate KYW-TV. Cops later found a pair of binoculars in the car Gerardot rented to drive up to suburban Philadelphia to shoot Chapman. Chapman, 33, was having an affair with Gerardot’s husband, cops said, who’d recently asked for a divorce. Gerardot, 47, had recently relocated to Delaware when her husband got a new job, only to find out he wanted to split. She’d turned to NextDoor, a community-based app, to seek marriage advice and help searching for a good lawyer. Gerardot then went to Radnor Township, where Chapman recently moved for work, to shoot her husband’s mistress as she walked into the house. Chapman, who’d previously worked at the University of Delaware, was recently separated from her own husband, but the split was amicable. Her family said in a statement to CBS News that Chapman and her ex-husband “remained friends and confidants, and that each of them cared very much for the other. “She was a vibrant, vital and caring woman of incredible talent, and we ask for the opportunity to mourn her in private,” the family said.